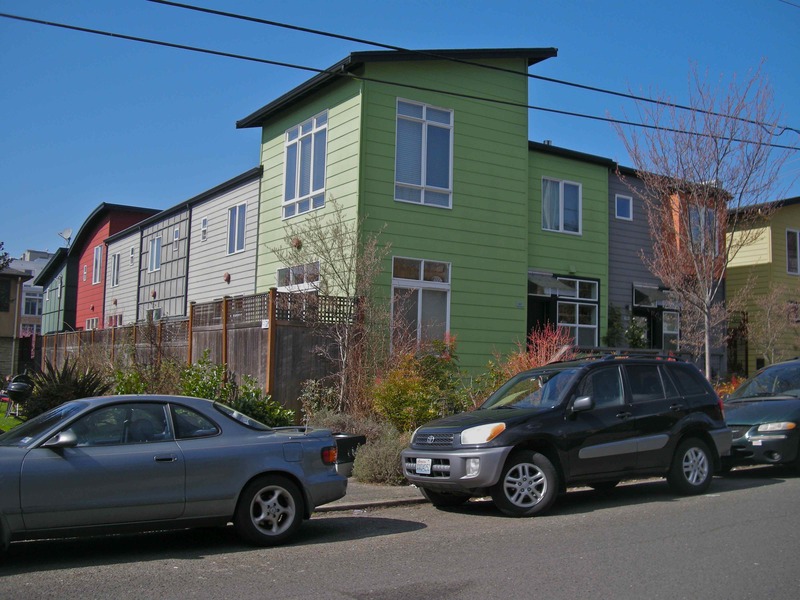 Lowrise residents have chosen to live in lowrise neighborhoods BECAUSE they are densely populated and diverse, an eclectic mix of apartments, condos, single family homes, full of character, full of the things that make a city interesting. They like the mix, they think it’s what makes a great community. And they are themselves a very diverse bunch of people. Development can be great – if it’s done well and thoughtfully. Many of us have seen development we really liked in our neighborhoods, largely before the 2010 changes to the land use code. What we ask is that new development be compatible with the height, bulk, and scale of its surroundings. This is a simple but critical feature of good neighborhood design, well accepted by urban planners. Lowrise should stay lowrise, and should not creep up to midrise! Development and density should not destroy the very things that draw people to lowrise neighborhoods — their historic buildings, their charm, their views, their greenspace, and their sunny, open, airy feel. Also built in 2005, the 8 townhouses on the left overlook Seven Hills Park. 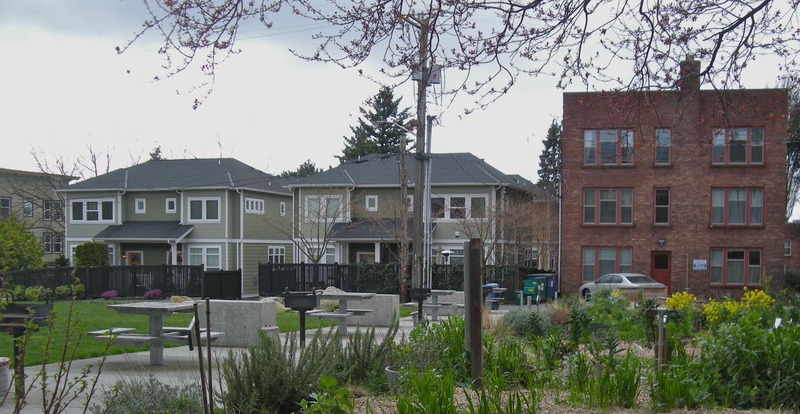 Because they are built to an appropriate scale, they do not overshadow the park’s popular community p-patch, barbecue grills, and large sunny lawn. All of these features would have been compromised if 5 story buildings had been constructed at this site leading to long shadows much of the year. Built in 2003, these townhouses at the corner of Malden and East Mercer are located in a lowrise 3 zone and exemplify the principle of fitting in with their surroundings. 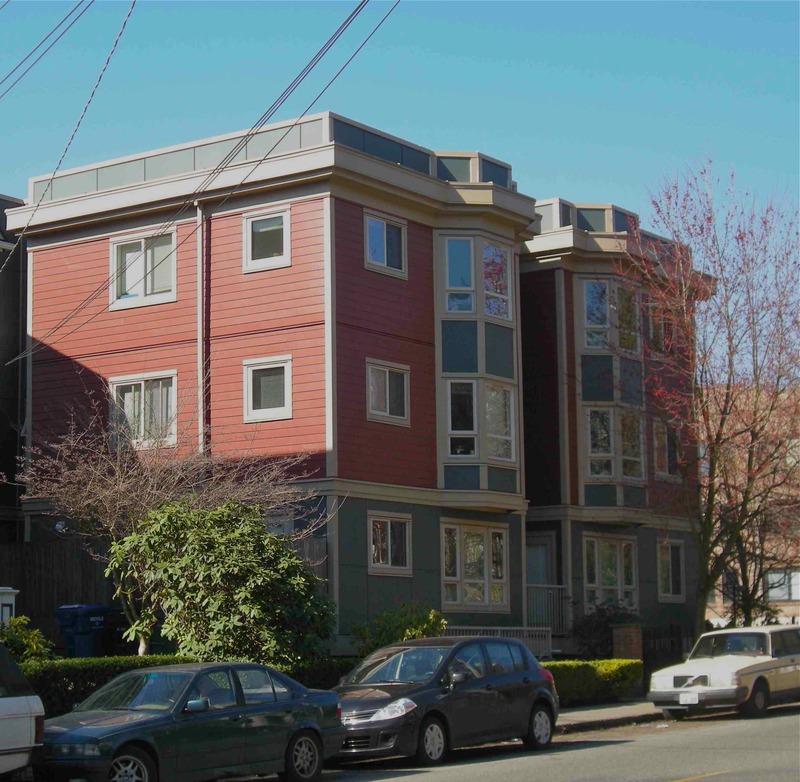 Their modest height brings a human scale to an adjacent commercial street (15th Ave East), and creates an excellent transition to a single family zone located just one block north. 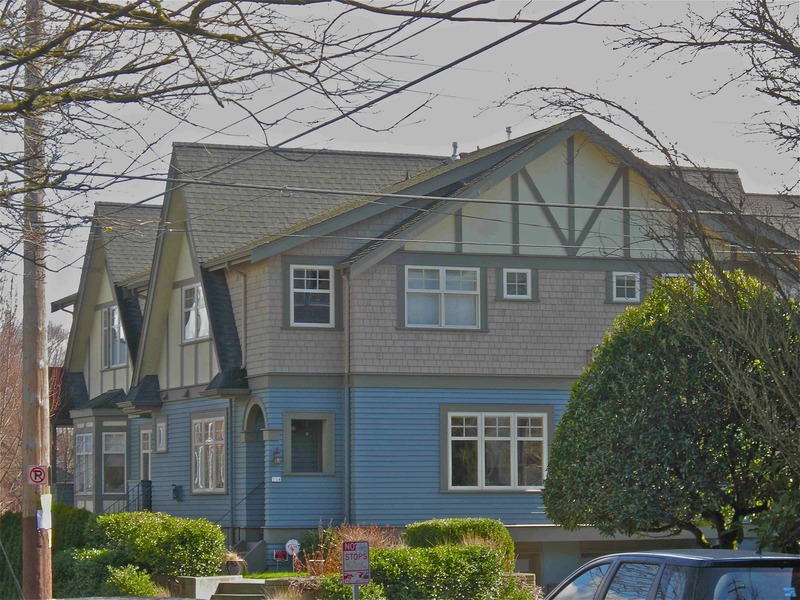 Featured on our homepage, this 3-story affordable housing apartment complex at 527 12th Ave., built in 1996, brings density to the neighborhood while maintaining an appropriate scale.